Located in a small village, a short walk from the stunning Flamborough Head coastline. 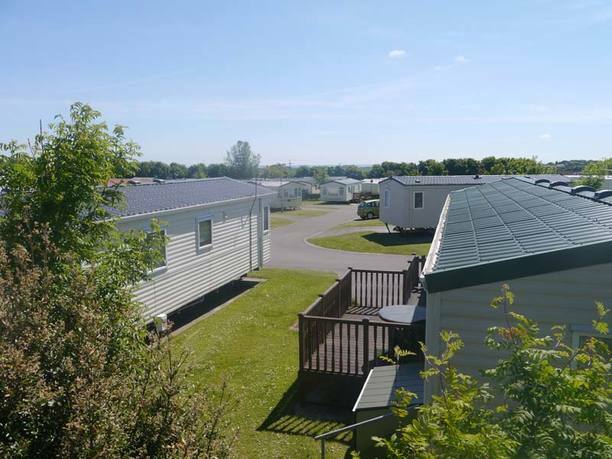 We're a family owned and operated holiday caravan park adjacent to the Bempton Cliffs Nature Reserve on the spectacular Yorkshire Heritage Coast. 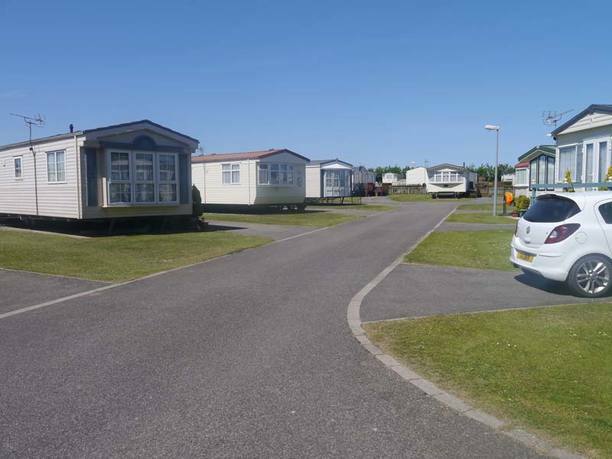 With an unrivalled location and spacious layout Bempton Chalet Park is the natural choice for the more discerning caravan owner. A peaceful village location adjacent to one of the UK’s top wildlife spectacles. 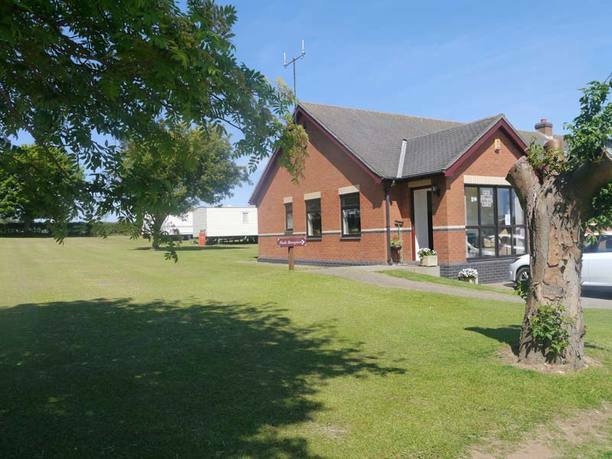 Discover more about the Park and why people choose Bempton Chalet Park as their coastal retreat. 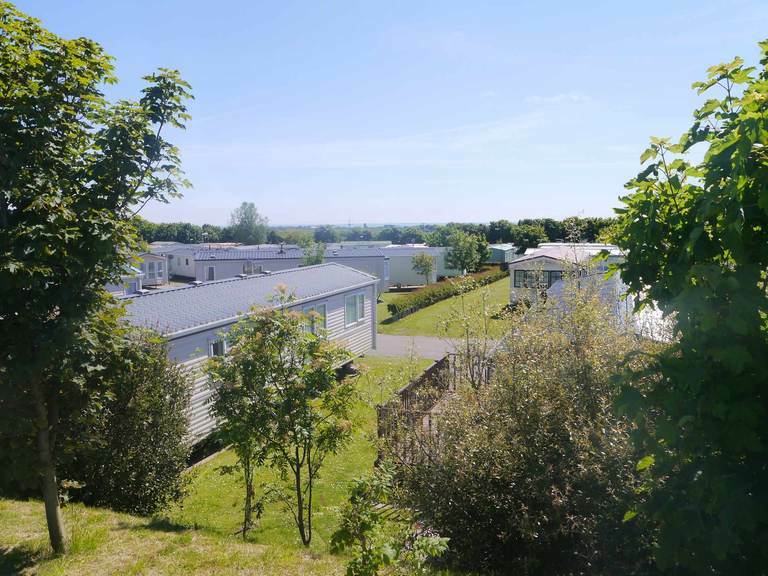 Find out more about our holiday homes. Choose from quality new and used from all the leading manufacturers.